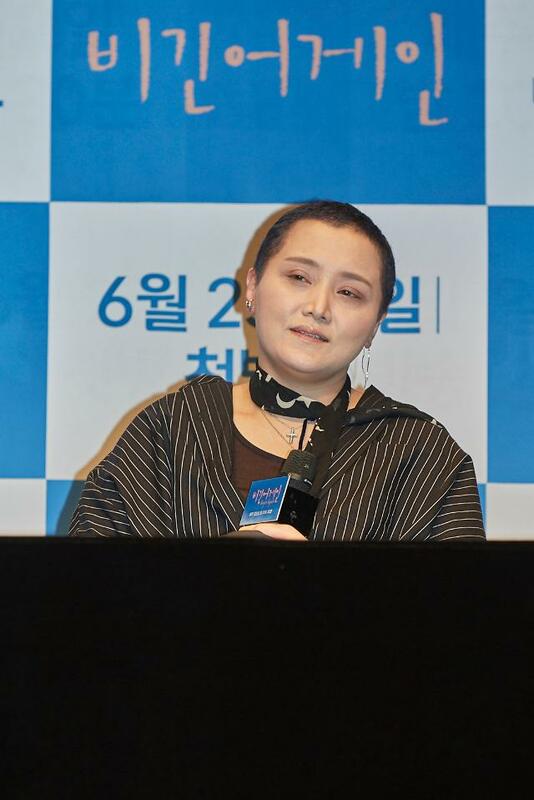 SEOUL -- Veteran female singer Lee So-ra will release a new single, written by hip-hop band Epik High member Tablo, featuring Suga, a rapper of South Korea's top K-pop band BTS. The 49-year-old unveiled a short teaser clip this week for her new song "Song request" that will be released on January 22. Tablo has written and composed it while Suga has written its rap verses. 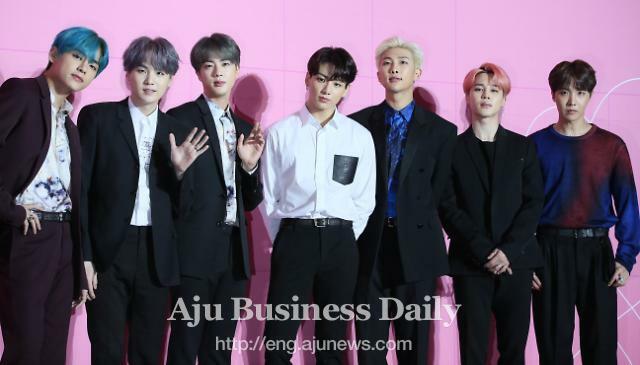 This is the first time for the BTS rapper to feature in the track of other artists. 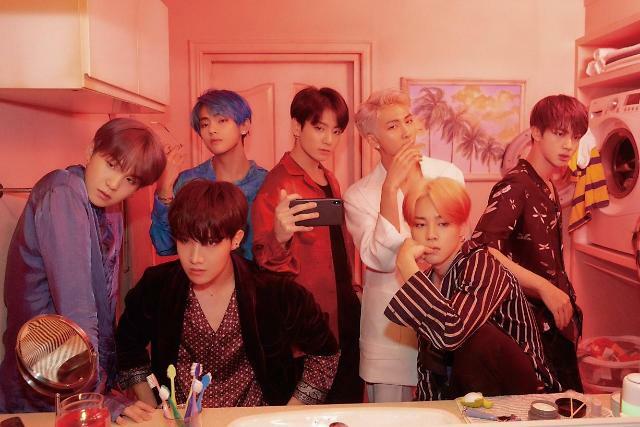 In October 2018, a selfie photograph of Epik High members and Suga shook online fan communities. Fans have guessed the artists were up to something, possibly a collaborated song. 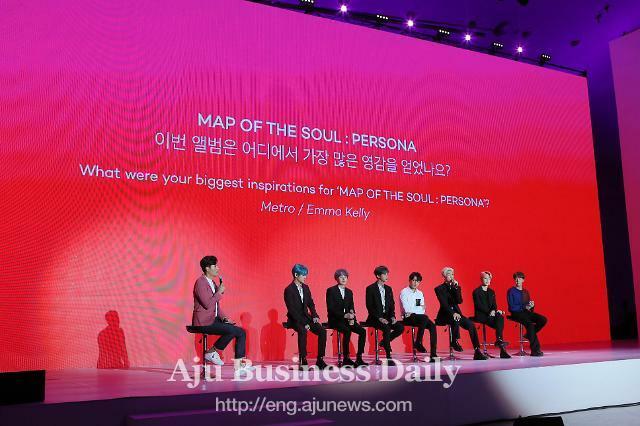 Now, fan communities of BTS, Epik High and Lee So-ra are bustling with talks. "THE LEGEND IS COMINGS, ITS BEAUTIFUL﻿," said a YouTuber nicknamed "squishy yoongi". Another YouTuber "Kookie K" said: "I know this is going to be the very best﻿."